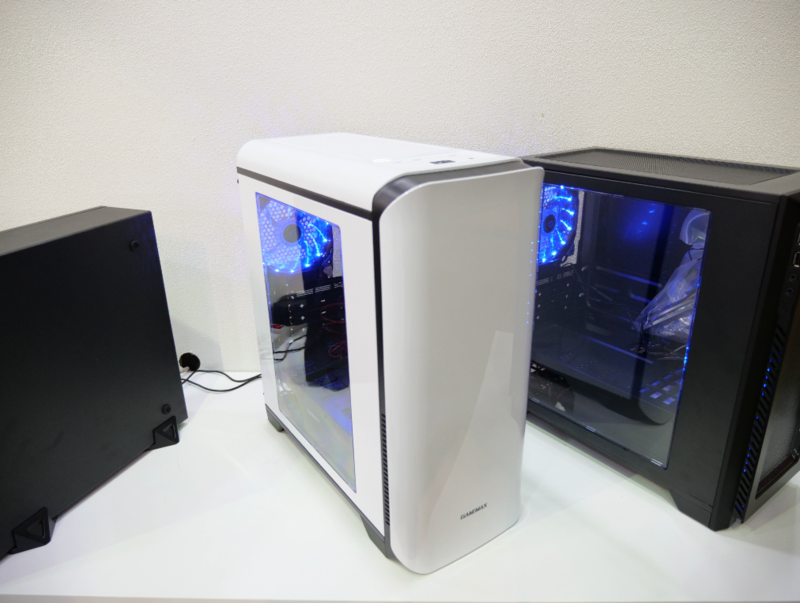 A few of our readers should be familiar with GameMax at this point, after all, we have reviewed several cases, some peripherals and ran a few giveaways with them. 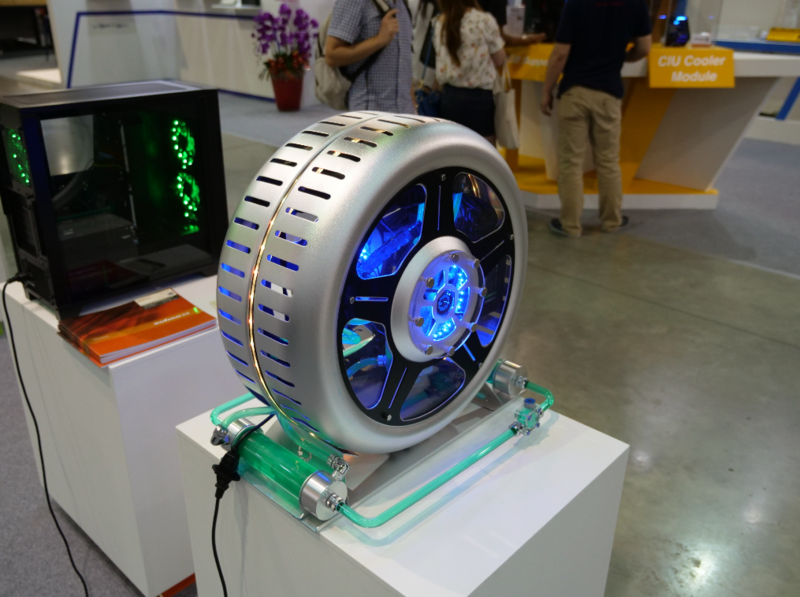 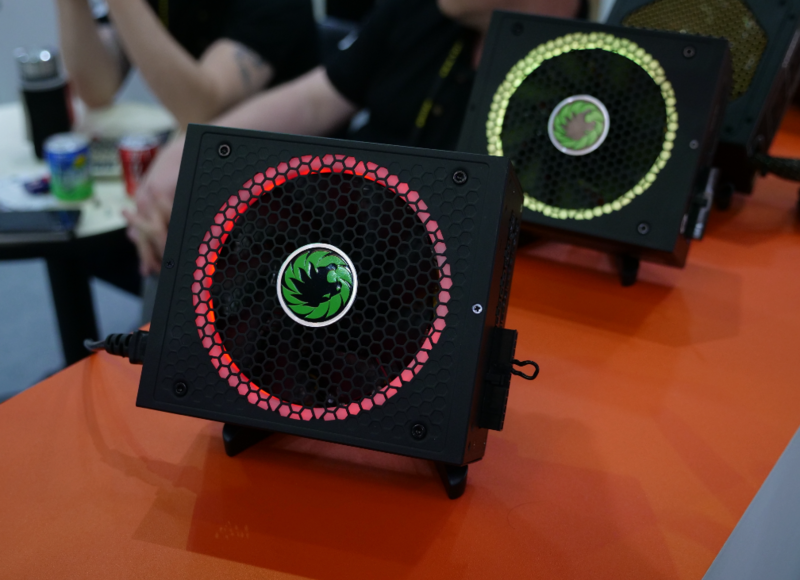 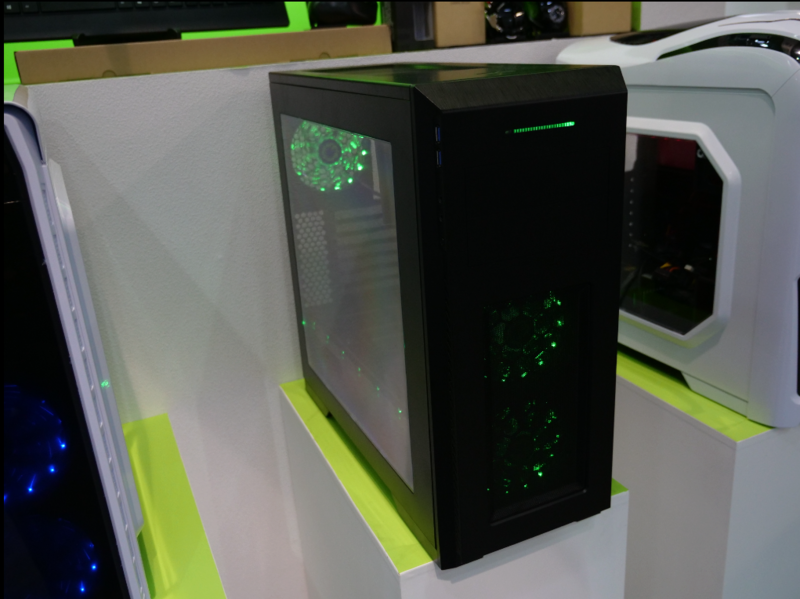 At their Computex booth this year there was quite a bit to see, including a new ‘infinity mirror’ case, a hot wheel case (essentially a PC inside a giant metal wheel), and some new RGB power supplies. 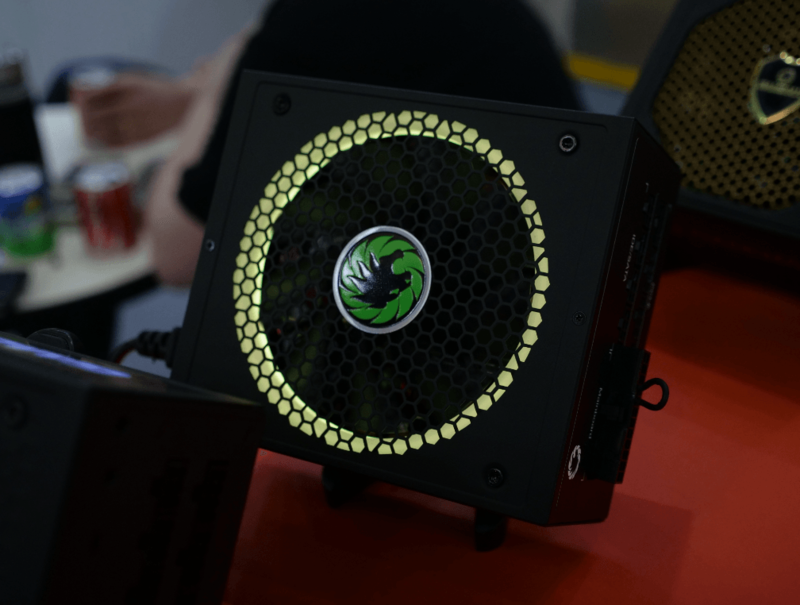 You can see all of it above. 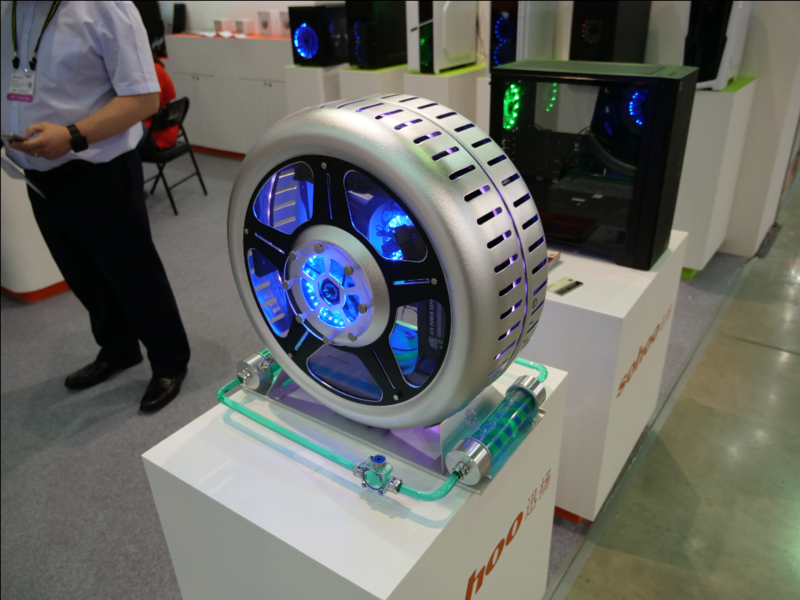 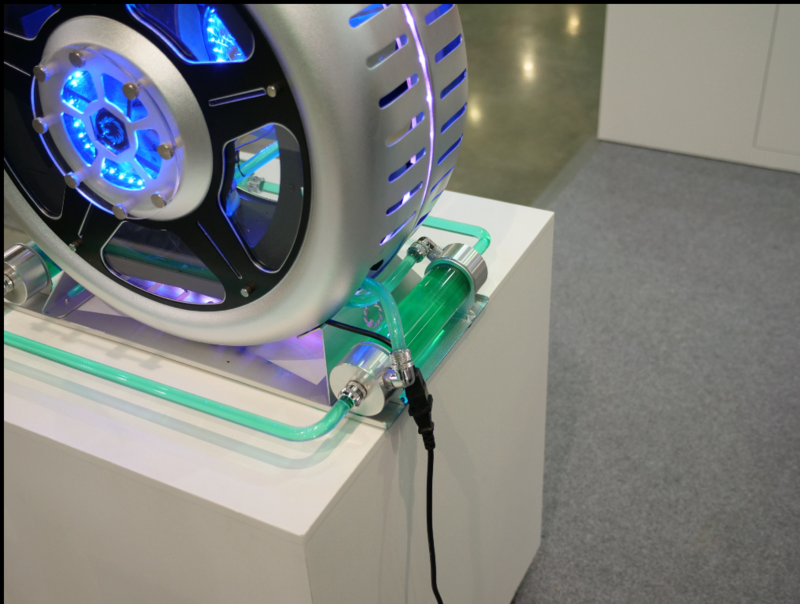 The Hot Wheel case is made from aluminium and uses and external cooling loop. 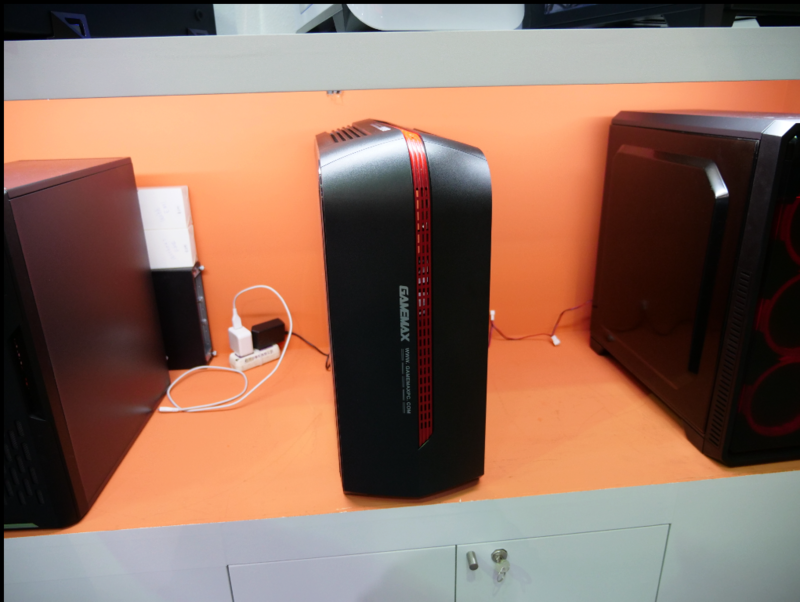 This is the most expensive thing on the GameMax roster, as we heard the price would be somewhere in the region of £500. 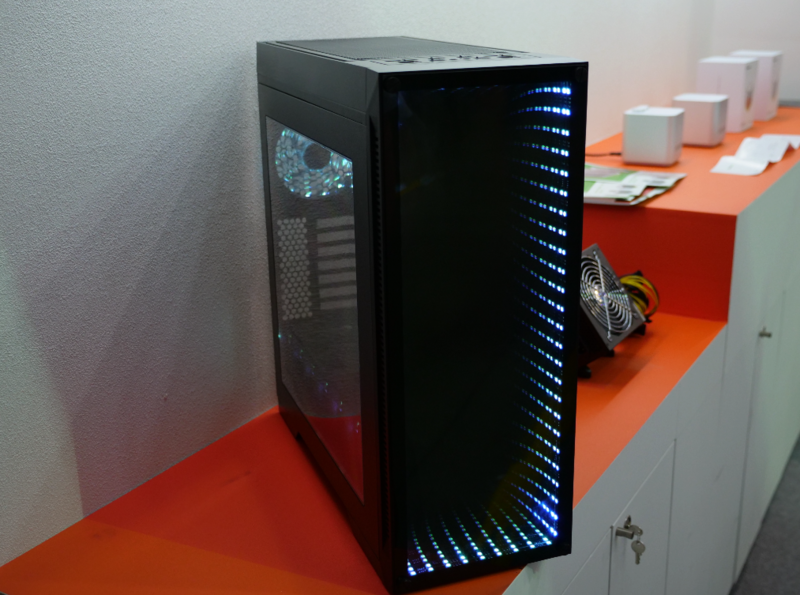 On the other hand, the Infinity Mirror chassis looks fairly close to £400 In Win case, though the GameMax version costs a lot less, sitting at the £80 mark. 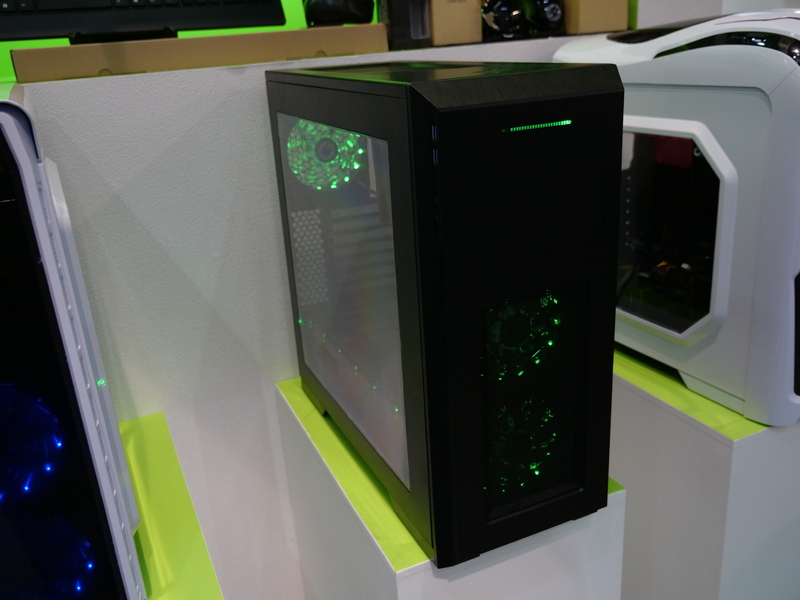 There are some other cases in the gallery above but we don’t have fixed prices for them just yet, for the most part though, they should fall under the £100 mark. 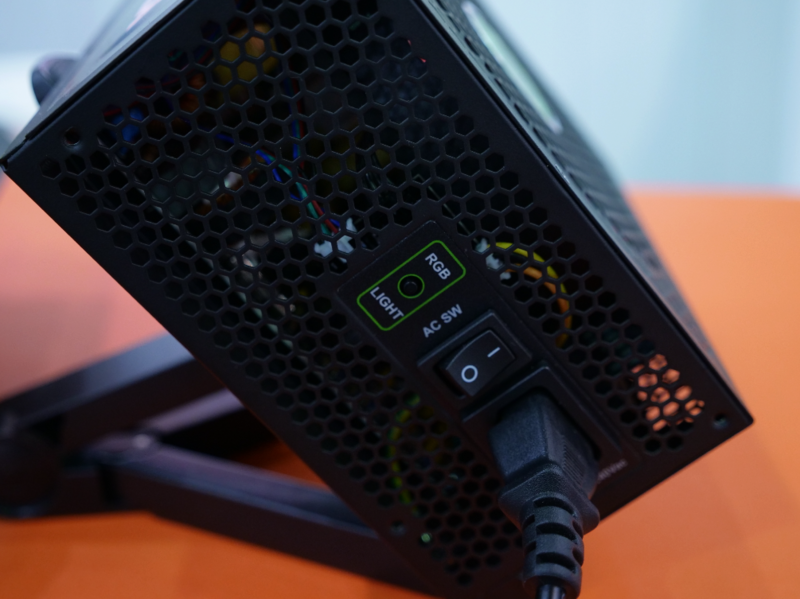 Finally, there were also two new power supplies, which are 80Plus Gold rated and come with RGB lighting, which can be switched on and off at the back via a separate switch. 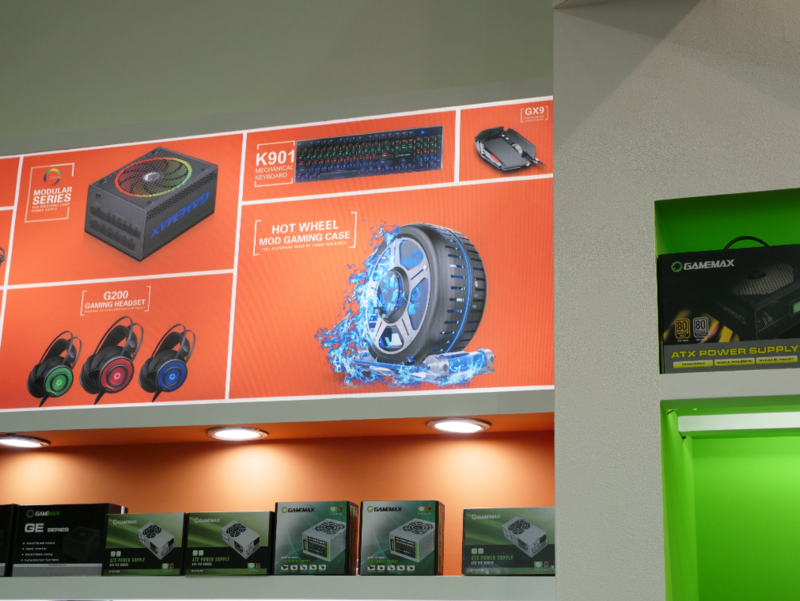 PgDn : GameMax Appeared to Global Sources Hong Kong Electronics Fair, April 11-14, 2017.